Young People Insight empowers the voices of young people, aged 16-26, through writing, poetry and conversation. 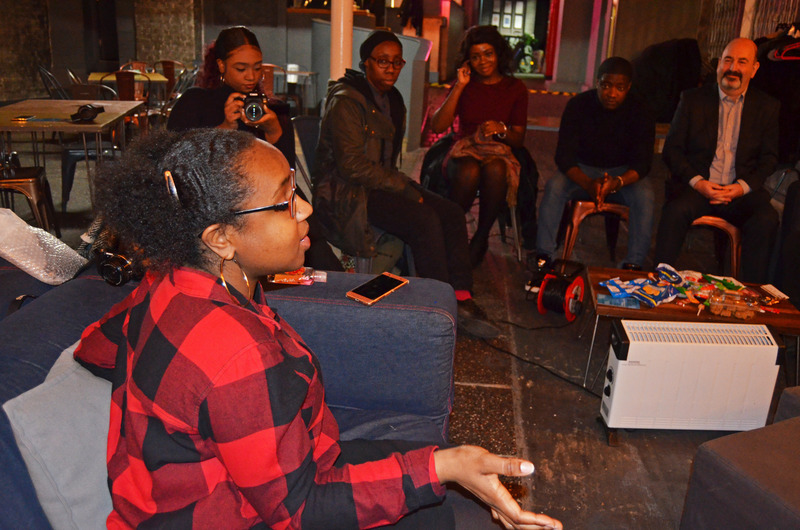 The Kickback takes place on the third Tuesday of the month, giving young people a space to speak their mind on a variety of topics. Each topic is chosen by the young people themselves and the conversation is always dynamic, provoking the minds of those present. Snacks are also on hand for a relaxed conversation. Poetic Insight takes place on the final Tuesday of the month, providing young individuals with a creative outlet to make their voices heard. Poets and spoken word artists of all levels are always welcome and gently encouraged to take to the stage. Individuals are encouraged to contribute to the Young People Insight blog through writing or video content if they choose. It can be their personal story, thoughts on a particular news story or a review of an event. The important thing is that their raw, authentic voice is represented. 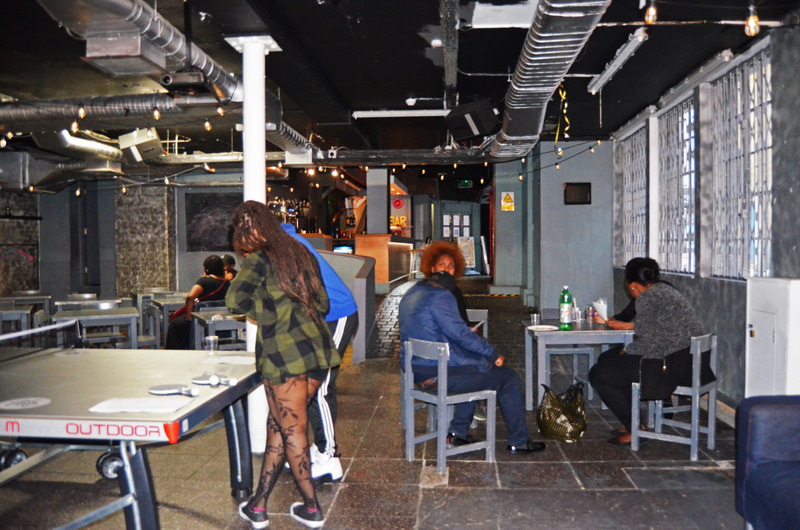 A number of social events are put on by Young People Insight throughout the year, giving young people the chance interact with others and expand their network in a fun, laid-back environment. Previous events have included the games night, Come Out to Play, and Get Together.